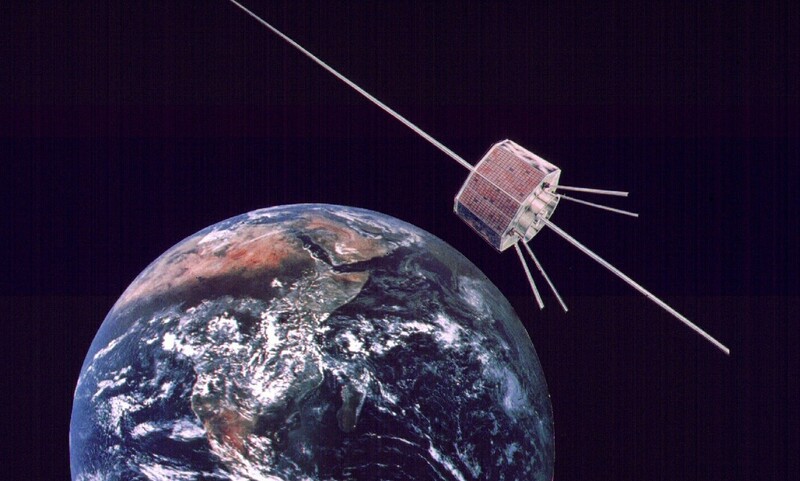 On September 5, 2015 Dave Swanson KG5CCI completed a contact with Manuel EA5TT over a record breaking distance of 7947 km via the OSCAR 7 satellite operating in mode B (432/145 MHz). On Saturday, September 5, 2015 at 1812 UTC I made a scheduled contact with Manuel, EA5TT, using AO-7 Mode B, from the old US Forest Service Fire Tower on top of ‘Rich Mountain’ here in extreme western Arkansas. My 10 digit grid locator was EM24UQ01MU while Manuel is located in IM99SL48CX, in Valencia, Spain. Using the http://no.nonsense.ee/qth/map.html website for reference, this equates to 7947.381 km which we believe to be a new record for AO-7 Mode B.
I fully plan on writing a more extensive post when I return from the holiday weekend, and I will likely make a proper video with commentary and data as well. I’ve made some really interesting observations when it comes to Satellite operating from places with great ‘Height Above Average Terrain’ and look forward to sharing this analysis with everyone. Until then, catch you all on the birds, 73! Happy 39th Birthday AO-7 ! 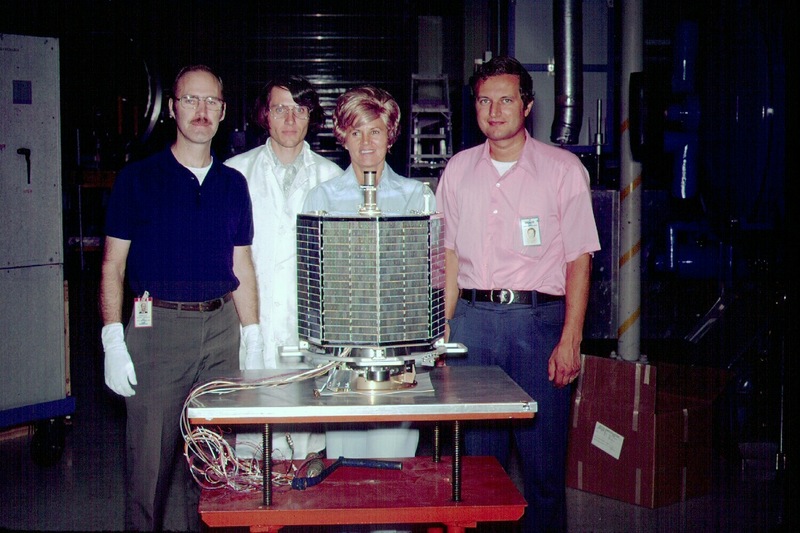 On the AMSAT bulletin Board (AMSAT-BB) Paul Stoetzer, N8HM reminds us that November 15 is the 39th birthday of the AMSAT-OSCAR-7 (AO-7) satellite which incredibly is still operational after so many years in space. 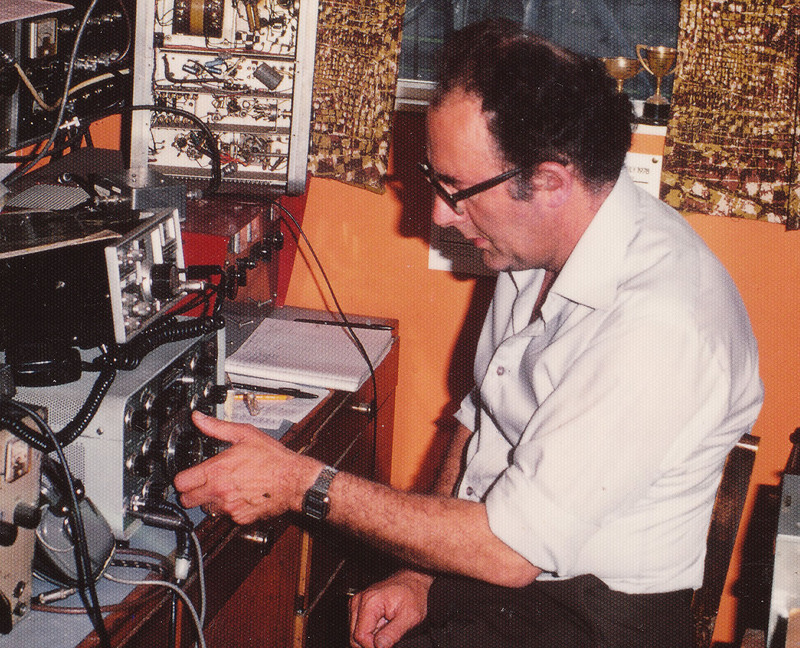 A tribute to the engineering abilities of radio amateurs. Happy Birthday to AO-7! 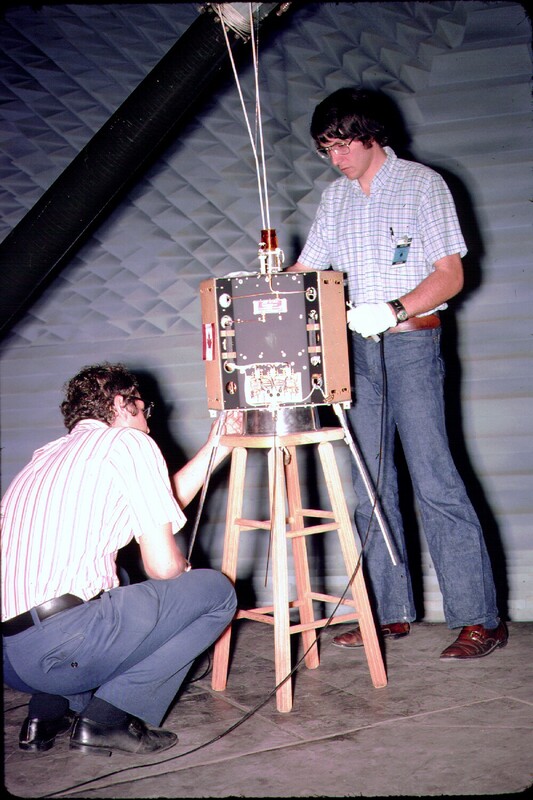 Launched on 11/15/1974 from Vandenberg Air Force Base. hopefully many more years of service to the amateur community! Paulo PV8DX made this video of a CW contact with Joe EI5EV over a distance of 7383 km using the amateur radio satellite OSCAR 7. Although OSCAR 7 is over 38 years old and it’s solar panels have been severely degraded by radiation it still provides some excellent DX contacts. Independence Day, July 4, saw AC0RA and OM3BD set another world distance record using the amateur radio satellite AMSAT-OSCAR-7 breaking their own record set just 48 hours earlier. Bill’s equipment comprised an FT847, 2 x 10 element yagi on 2m with SP2000 preamp, and an 8 element Yagi for 70cm while Wyatt had an FT-847, a 7 element Yagi on 2 meters and a 12 element Yagi on 70cm. The article “Guide To OSCAR Operating” that was published in “The Best of OSCAR News” Volume 1 in 1980 notes that the maximum theoretic range of AO-7 without propagation enhancements was expected to be about 7900 km. In some ways it’s surprising that it’s taken 37 years since the launch of AO-7 before the extremes of range were tested to their limits. Wyatt AC0RA and Bill OM3BD have broken the AMSAT-OSCAR-7 (AO-7) long distance (DX) record set in 2010. Their GPS-measured 7849km QSO between grid squares EN31vx and JN88mf surpassed the prior 7843km record set by PY5LF and K3SZH in 2010. Bill says that Wyatt did all the hard work by waking up at 3am, driving to a hill an hour away from his home, setting up his station, and working Bill before sunrise at 0955 UT on July 2. Bill was running an FT847, 2 x 10 element yagi on 2m with SP2000 preamp, and an 8 element yagi for 70cm while Wyatt had an FT-847, a 7 element yagi on 2 meters and a 12 element yagi on 70cm. It appears that an even longer distance is attainable, and Wyatt is looking for a suitable place from which they can try before Bill leaves Slovakia in mid-July.